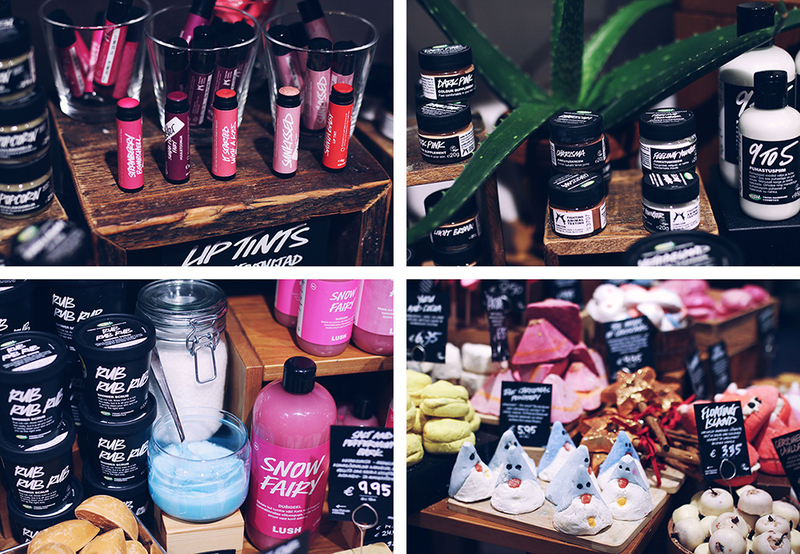 At the beginning of this week I had the chance to visit LUSH store in Foorum shopping center in Tallinn (Narva mnt 5) to explore their new Christmas collection. 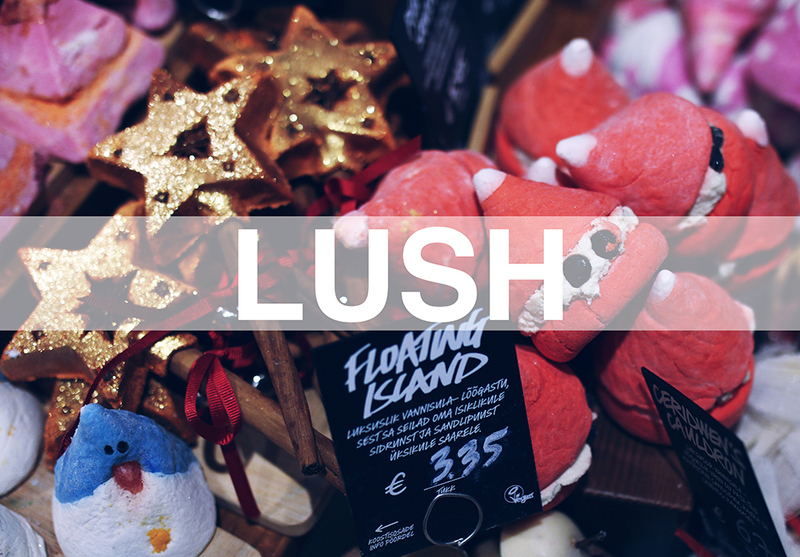 As you might know, Lush store always looks and smells amazing and now when the festive season is in full bloom the store looks even more incredible. 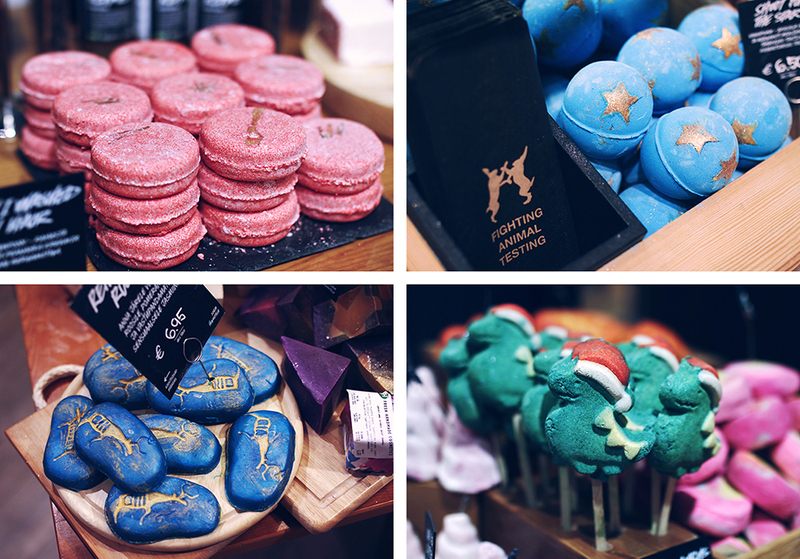 You walk around your hands covered in glitter and nose full of unbelievable scent and all you wish for is that you could have a bite of something. Smell the new Snow Fairy bubble gum... I mean... shower gel and you'll get the point!